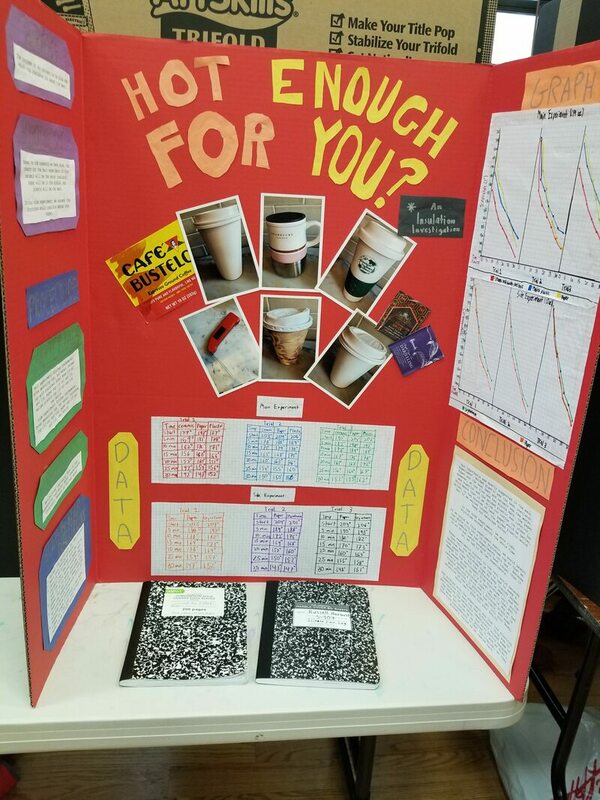 Our third, fourth and fifth grade students shared their scientific explorations at our second annual science fair on Tuesday, January 29. 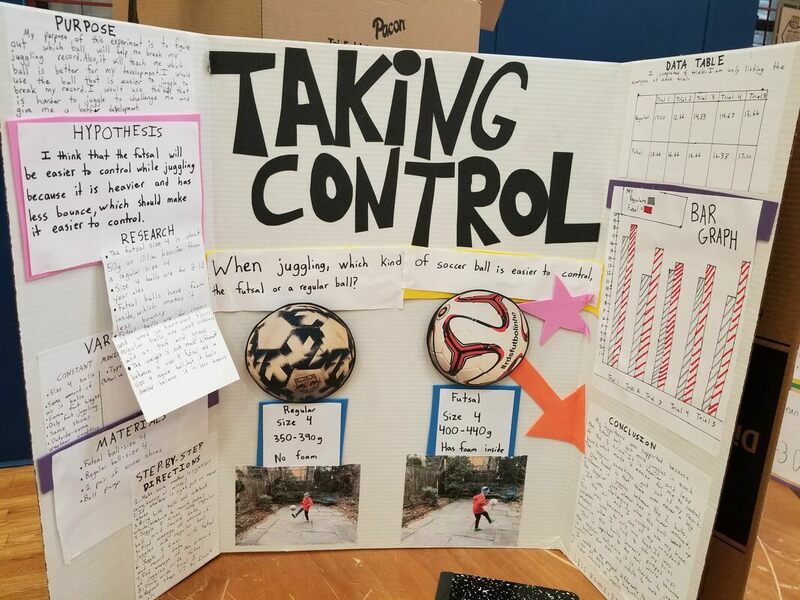 There were so many exciting projects and very interesting research and data collection done by our students. 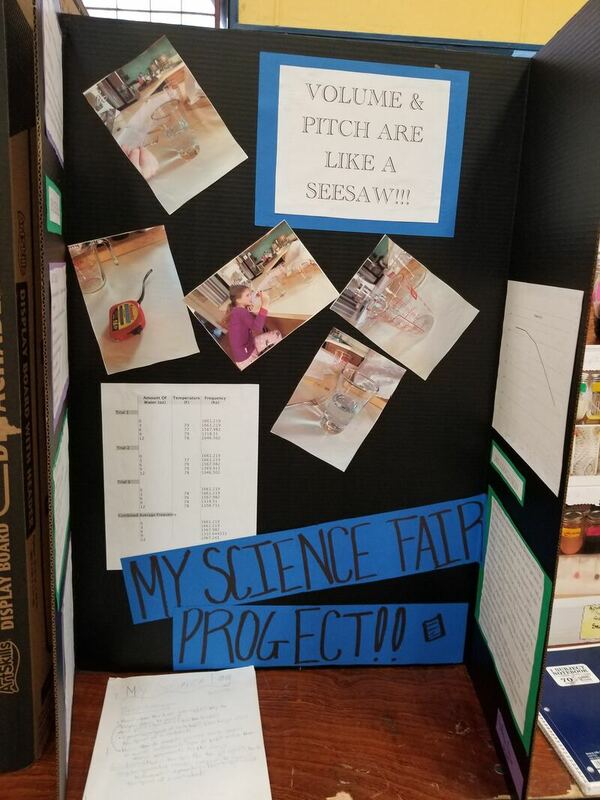 One project from each grade level has been selected to participate in the District 15 Science Fair later in the spring. Below are images of those projects as well as honorable mention finalists from each grade. Gr.5- Russel Horowitz & Avery Wenger "Hot Enought for You?" Gr. 4- Paul Sokoloff "Taking Control"
Gr. 3- Amelia Patten "Volume & Pitch are Like a SeeSaw"